This drawing is reproduced in the 'Catalogue of the Pictures and Drawings in the Collection of F. J. Nettlefold' by C. Reginald Grundy (London, 1935). 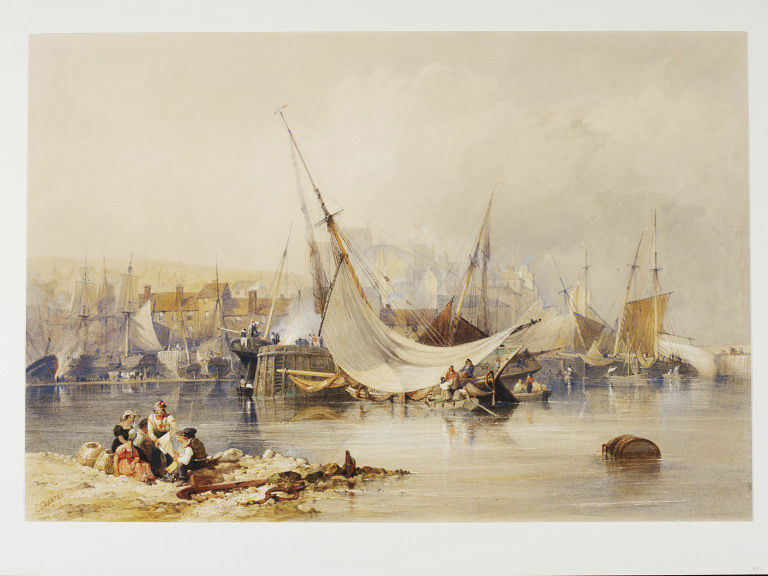 Watercolour by Edward Duncan entitled 'Whitby'. Great Britain, 1841. Gordon Bell with Heather Birchall and Arthur credland, Northern Seascapes and Landscapes. 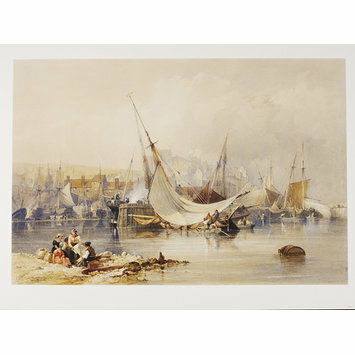 Early Victorian Watercolours, Prints and Drawings Pickering: Blackthorn Press, 2008. ISBN: 978 1 906259 08 2.